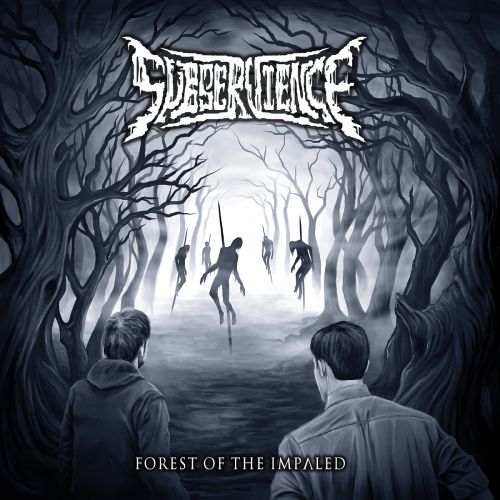 Currently viewing the tag: "Subservience"
"Subservience's Forest of the Impaled, on the other hand, is a violent war waged through the militaristic practices of Grave, Vader, Dismember, and Hypocrisy. I know what you're thinking: not more Swe/Poland–death. Legitimate complaint. But, while Forest of the Impaled isn't the most engaging or original of releases, it has just enough going on for it to avoid being the discharged aftermath of their predecessors' lustful ways." You picked the wrong forest...again.